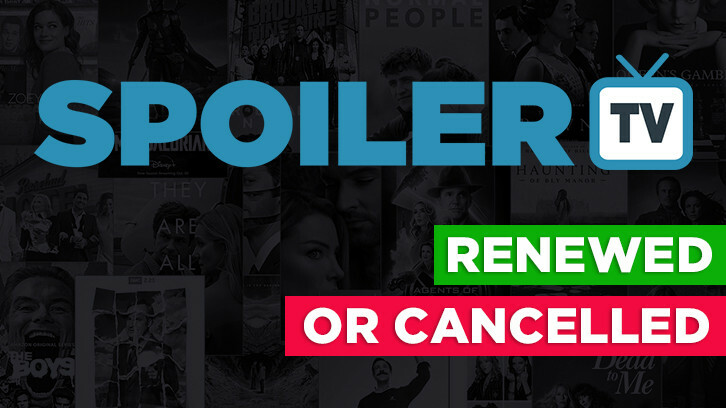 We thought that it would be useful to produce a single summary sheet for all the renewals/cancellations and new shows that we cover here at SpoilerTV. We'll be updating this list as shows get Renewed/Cancelled and when Pilot shows are ordered to Series. If you find any errors or omissions or have any questions, please let us know in the comments below. NOTE: Shows in Light Blue have been updated/renewed for next season. Shows in Red have been cancelled/ended. Shows in dark yellow are either yet to air or their status is unknown. As this is very new, if you spot any errors or omissions please let us know in the comments. 1) Updated with the latest renewals/cancellations and ended shows. 3) We will now, where known, add the Episode Count/Order for the last/current season. If you spot any errors or know the episode count of a show marked as "?" please let us know in the comments along with the source of the information.